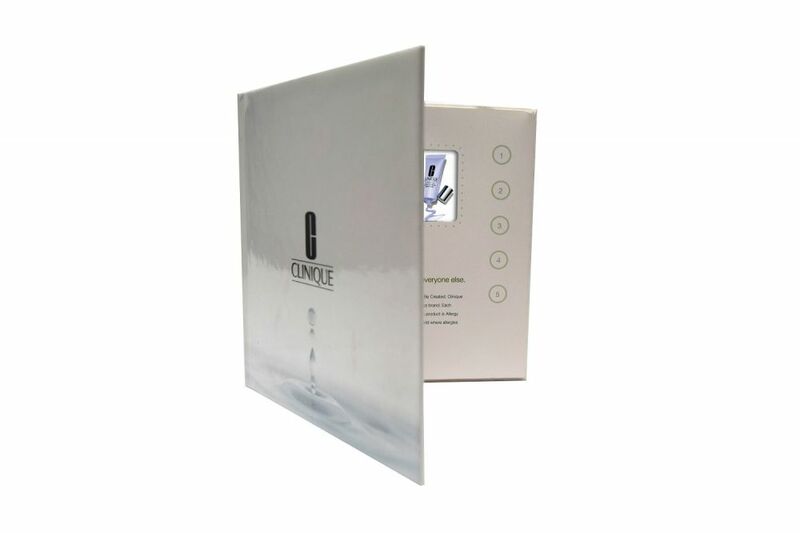 Clinique needed a video demonstration book to share important scientific data about its new product with retailers and other key channel partners. 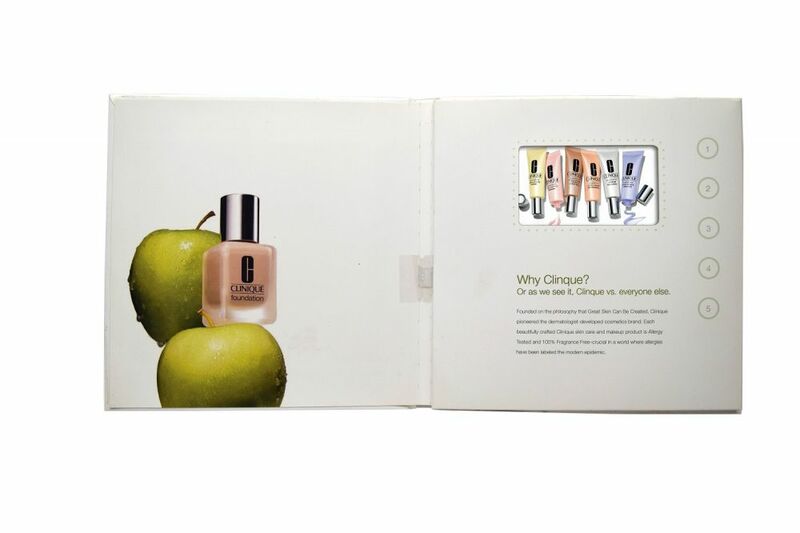 With the launch of its new foundation line, Clinique turned to Americhip’s patented Video in Print technology to emphasize its beginnings as a dermatologist developed line that was always allergy tested and 100% fragrance free. 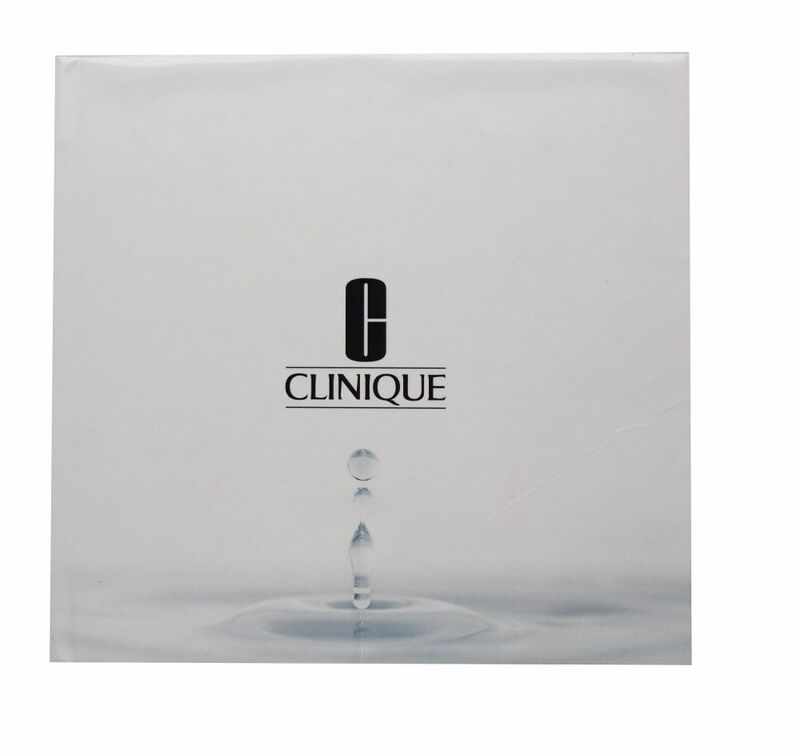 Clinique used our innovative video books to share important data and research surrounding its core products. Set yourself apart with Americhip’s video branding tools.